Cocktail enthusiasts have never had it better. The days of cosmos are over, and we’re bringing in a new era of cocktails, turning mixology into a culinary art form. With a whole new range of fresh ingredients and top shelf spirits, it’s a whole new world when it comes to mixed drinks. At Roosevelt we specialize in handcrafted quality American cocktails. Come and treat yourself. Roosevelt is one of Denver’s newest bars. Fashionably located in the outskirts of lower downtown Denver, this is the place is known for its nightlife and Roosevelt does not disappoint. Here you can enjoy a variety of high quality spirits, or one of our handcrafted original cocktail creations using only the freshest ingredients and homemade syrups. The atmosphere is old school, decorated with books and typewriters and big brown leather chairs. It’s a throwback to the prohibition liquor establishments. 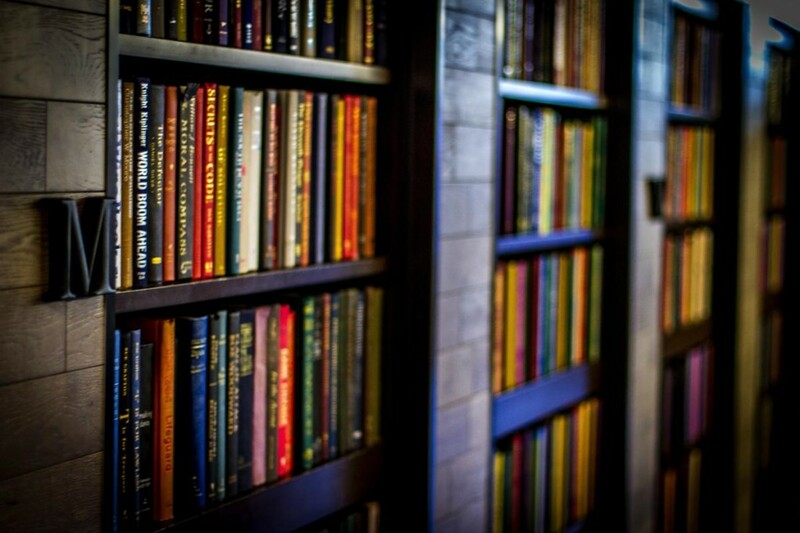 The atmosphere is completed by our hide-away, secret bathrooms located behind the many bookcases filled with leather bound books. But it’s what behind the bar that really sets us apart. We’ve taken the casual cocktail to a new level, skillfully mixing our unique cocktail creations with the precision of a high end chef, using only the best ingredients. If you want to try something new and give your taste buds a break from the same old well drinks you can get at any bar then Roosevelt is the place to go. Come for the nostalgia and high quality spirits. 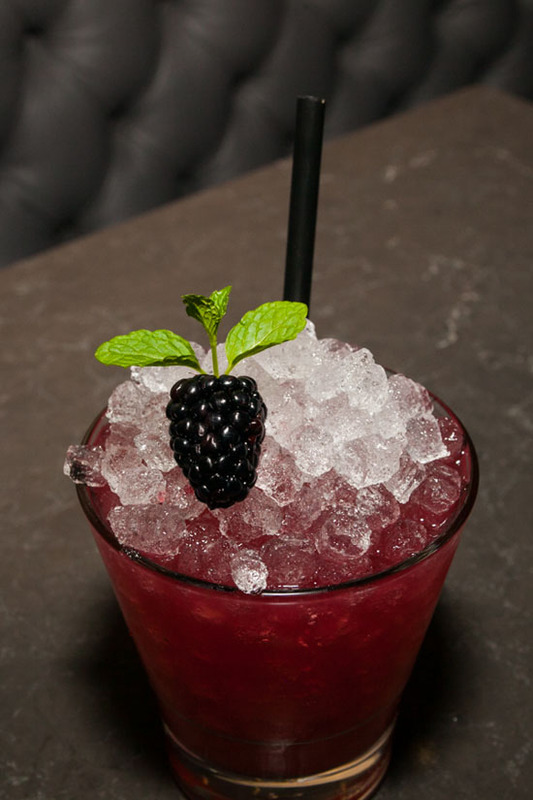 Stay for the casual yet classy atmosphere and fresh new handcrafted cocktails!